The Principality of Monaco is a sovereign city-state and microstate, located on the world-renowned French Riviera in Western Europe. It is bordered by France on three sides while the other side borders the shining and everblue Mediterranean Sea. Monaco has a small land area of just 2.02 sq, k m and a population of 36,371; it is the second smallest country on the globe after the Vatican City. This tiny little nation has a lot to offer to its visitors and is notably an ideal destination for tourists especially those who have a deep-rooted love for the sea, boating, luxury, casinos and supercars. 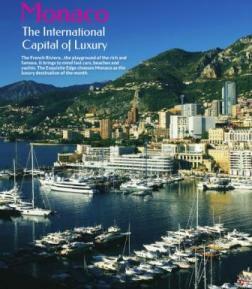 Rated amongst the wealthiest nations in the world, Monaco is the epitome of economic progress. An enviable match of the highest GDP, no income tax and low business taxes, . Monaco’s citizens have a sky-high standard of living. Voila! It is home to the most number of millionaires and billionaires per capita. Le Grand Casino de Monte Carlo which was opened in 1858. 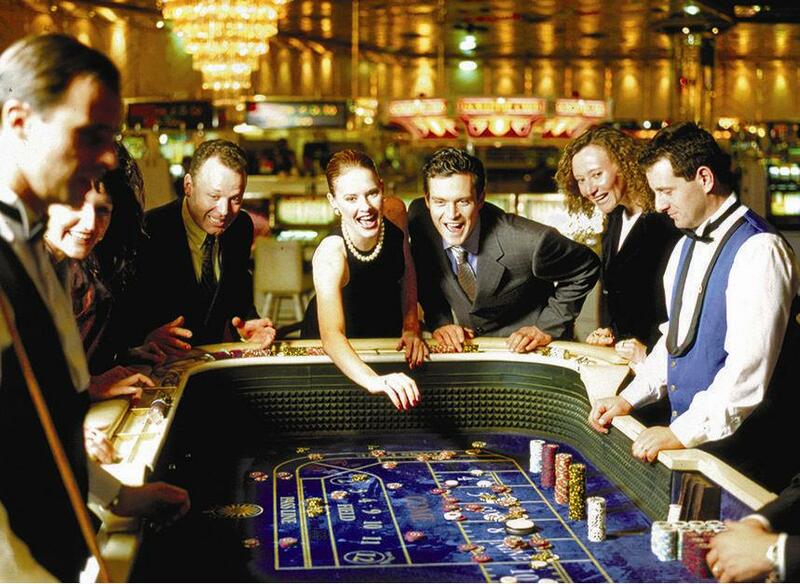 The Monte Carlo casino is the most prestigious place in the city and frequented all year round by the rich and famous.Celebrity spotters may find perhaps Angelina Jolie and Brad Pitt. The famous Sass Café is also known to be a celebrity hotspot. 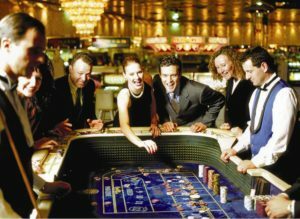 The casino in Monte Carlo is the treasury of Monaco’s heritage and prestige; it is a symbol of its affluent and glamorous living. A trip to Monaco would be incomplete without a visit to the mighty Casino de Monte Carlo. The casino is lavishly decorated with stained glass windows, sculptures and unique allegoric paintings, enchanting, for any lover of architecture and art . Three of the most popular 007 films; Casino Royale, Golden Eye, and Never Say Never Again were filmed here in Monaco. Monaco is a paradise for the gourmand. The city has a flamboyant gastronomic culture, home to some of the world’s most famous chefs. The cuisine is inspired by a rich culinary heritage and the abundance of fresh and flavourful ingredients. With over 170 restaurants throughout Monaco, the cuisine is famous for grilled meat, European-style fish preparations and other exotic European and Mediterranean dishes. Michelin star restaurant, legendayLe Vistamar, at the Hôtel Hermitage conjures memorable signature repasts, under the direction of the acclaimed chef Joël Garault. Tourists are entranced by the authenticity of rare and original Mediterranean seafood delicacies complemented by a spectacular ambience of Monaco’s yacht-filled marina. Worthy of being called the International capital of luxury, Monaco’s legendary Golden Circle in the Monte Carlo quarter is the ultimate spot to stop and shop for its locals and tourists. Fashion and luxury indulgers can shop from brands like Chanel, Christian Dior, Celine, Louis Vuitton, Prada, Gucci, Valentino, etc. The Metropole center is worth a visit to see one of the world’s most luxurious shopping centers. Monaco is also well known when it comes to its architectural masterpieces. The floating palaces at Port Hercule in La Condamine are sure to leave visitors mesmerized. The beautiful and breathtaking views of the Rock of Monaco and the Prince’s Palace, home to the current monarch are a must see. This is the place where Prince Albert II married Princess Charlene Wittstock. Tourists will fall in love with the architecture of the famous Oceanographic Museum. Fontvielle and the exotic gardens on the west have the landmark Automobile Museum. The exotic gardens on the hills to the south-west offer impressive views across rooftops and a panoramic view of the sea. The ideal time of the year to plan a trip to Monaco for the motorsport fan is during the mighty Grand Prix held in the month of May, or in the months of September and October when the fluorescent-blue Mediterranean Sea is smooth as silk. 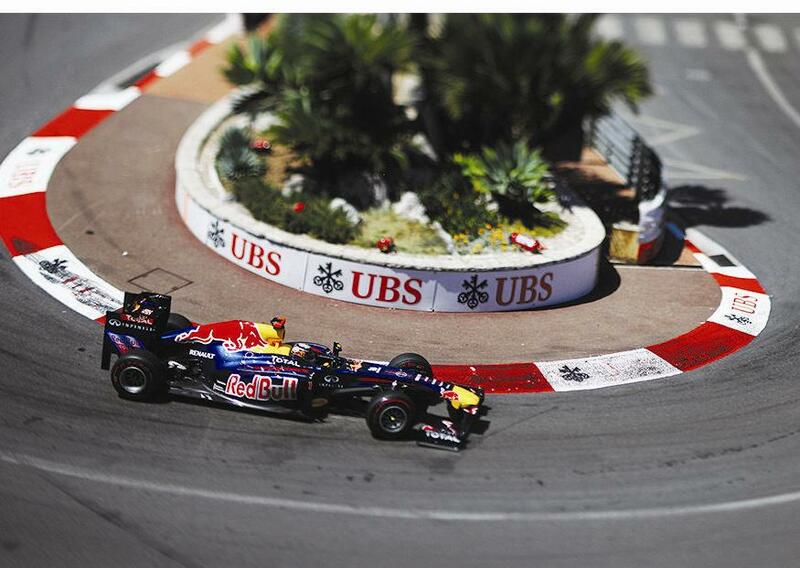 Monaco most definitely has something spectacular to offer every one of its tourists. From its Grand Casinos, rich sporting culture, culinary heritage and luxury-shopping indulgence to its architectural expertise, this tiny nation gives its visitors myriad experiences, remarkably all in one place. A trip to Monaco is a must on the at least once in a lifetime wishlist.The destination is sure to captivate you with all its brilliance, an memory that you will always cherish.